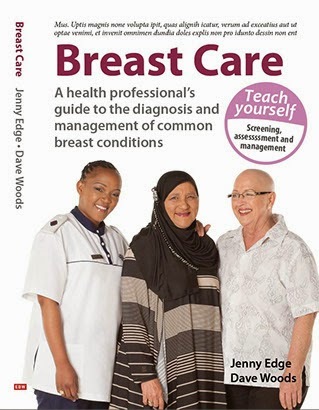 Dr Jenny Edge: A warrior or a breast cancer survivor? A warrior or a breast cancer survivor? As a surgeon, I do not follow up a lot of women who have been diagnosed with breast cancer. I tend to be involved at the start of the process. However, I do have interactions with enough women to remind me that life after the diagnosis with breast cancer is not the glorious pink picture of survivorship that the popular press would have us believe. A number of women adapt their careers as a result of their experiences. I will mention 2 here. Last week, I came across an article written by Madhulika Sikka. She is a journalist who works for NPR and was diagnosed with breast cancer several years ago. 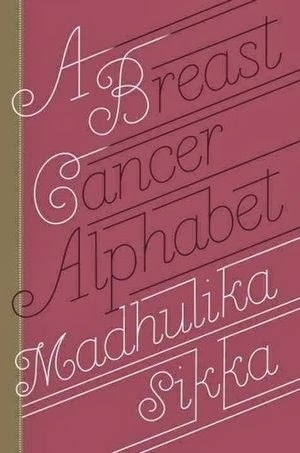 She wrote a book "A Breast Cancer Alphabet". When being interviewed about her book, she said, "I'm not a warrior. I'm a woman who had breast cancer". In her more recent article, she referred to the "blush-hued" world of breast cancer campaigns and the "over amped hyper consumer marketing of breast cancer awareness". Have you heard of her or read her book? Please let us know what her book is like. She was a counsellor before her diagnosis of breast cancer and has adapted her career as a result of her diagnosis. 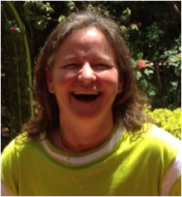 She uses different techniques to support women who have had breast cancer including laughter yoga. Have you altered your career path as a result of having had breast cancer? Please let us know if you are offering services in the Cape Town area so we can include you in our blog. Thank you Jenny. Another thought provoking blog, and one so close to my heart. I recall 3 years ago when recovering from the tsunami of a cancer diagnosis. I came across an article by Jonny Imerman, a testicular cancer survivor and founder of Imerman Angels. Jonny calls this time after cancer as the Refraction Period. As light enters a prism, it refracts. Our life paths are the rays of light and the prism the cancer diagnosis. Whatever your prognosis, whatever your dreams, background or personality, the moment you hear that you have cancer your life changes. Your path may refract by a couple of degrees or it may stream off in a completely different trajectory. Reading about the refraction period gave me a framework to work with, to start evaluating how my life had changed, after all we don't choose what happens to us in life but we can choose to grow, to change to become more of who we truly are.